Fires, floods, hurricanes, droughts and extinctions are telling us that we need a new economic model to protecting the planet. Alone the world changes you, together we change the world. Each student and the student body, become able to act with others in the present reality. Richmond Vale Academy is an educational institution with the aim to train activists from all over the world to fight global warming and global poverty where it is most needed. Here in St. Vincent and the Grenadines, we are attempting to become a green island, looking at energy, at the way we conserve our environment. 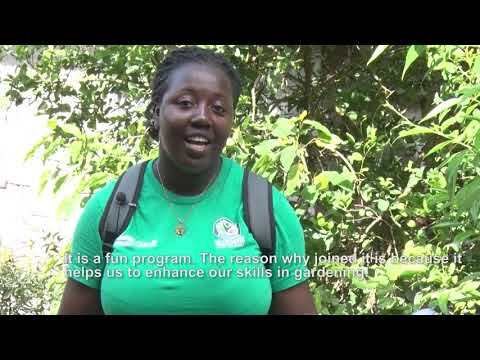 I believe Richmond Vale Academy is one of those places where you can get the information and education and certified programs in terms of what you really need to know about helping to save this world, our planet." When I left RVA I was a completely different person. I learned things that I would have learned in a 5 years program at university or I would not have learned at all. At the RVA I learned about the Garifuna history, farming, history and team work. From the experience I had while at the RVA I will say that sometimes the road gets rocky and the best thing to do is to keep moving on because somewhere ahead you will manage how to walk on the rocks. 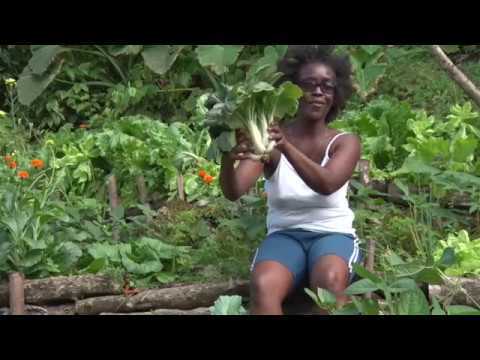 Before RVA's public awareness campaign, many Vincentians did not know what permaculture was. Dreams of getting gold in a global treelympics were farfetched and plastic bottles were an environmental menace. Organic food, GMO awareness and so on were not highly extent. Through RVA's intervention with its 2012 -2021 Climate Compliance agenda, SVG is now a different nation with a more positive environmental attitude." Q – Do we have school program during the weekends? A: Yes, there are school activities and classes on Saturdays. Typically Sunday is off. We also have a Building Weekend once a month where everyone work on various projects around the school through the weekend and then the following Monday is off. I was fascinated and excited about ecological farming! Juliane: In movement there is life and in change there is power! !